As executive director, Turner will be responsible for overseeing and managing day-to-day operations of the regional initiative to create a globally-recognized logistics center in the bi-national Buffalo Niagara region. In that role, he’ll be coordinating ITGO’s private, public and academic sector stakeholders to implement the organization’s priority action items relative to regional infrastructure, logistics resources, workforce development and CanAm relations, and serving as liaison to the Port Authority of New York and New Jersey (PANYNJ) as part of the ITGO/PANYNJ collaborative “Strategic International Gateway” initiative. 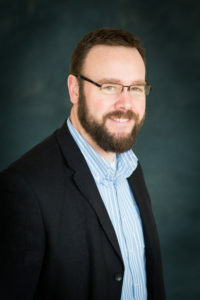 Turner is president of Momentum Public Affairs in Tonawanda, NY, and is a resident of Wheatfield, NY. Formerly, he served as vice president of the Buffalo Niagara Partnership. His position with ITGO is on a part-time, contractual basis. 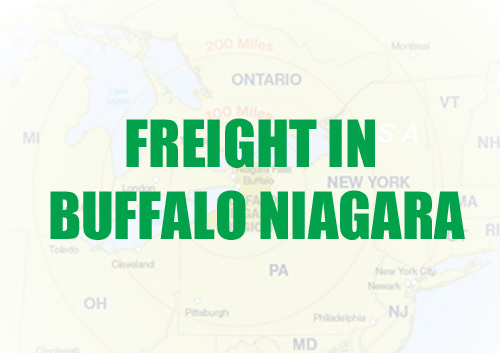 The International Trade Gateway Organization (ITGO) is a collaborative initiative of the public, private and academic sectors to create a globally-known logistics center in the bi-national Buffalo Niagara region. The mission of the Buffalo Niagara International Trade Gateway is to build upon the capacity of existing organizations and leverage the advantages of the region – extensive transportation system, experienced logistics and trade networks, positioning as part of the third largest and fastest growing metropolitan region in North America, and our history and reputation since the nineteenth century – as a center for trade and commerce. ITGO and New Era Cap Team Up on 2018 Logistics Outlook on 10/30 – Join Us!